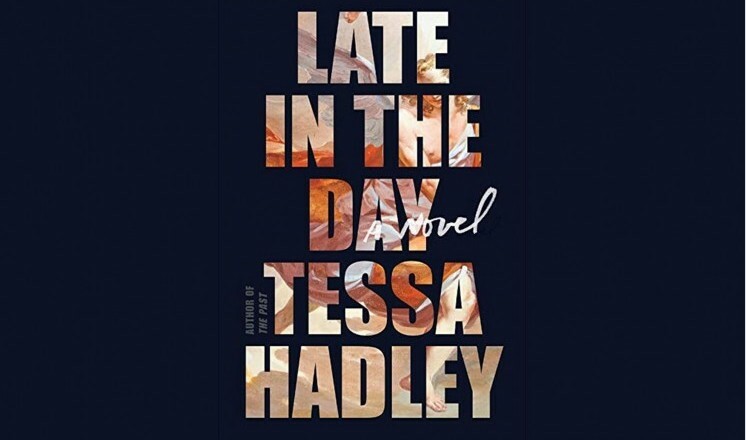 Tessa Hadley joins us with her latest contemporary fiction title ‘Late in the Day’. Following the death of one of a group of four friends of thirty years standing, the remaining three find themselves unmoored. Moving between past and present the novel explores the tangled webs and intricacies at the centre of their relationships. Tessa Hadley is the author of six highly acclaimed novels, including ‘The Past’, as well as of three short story collections, her stories appear regularly in The New Yorker.